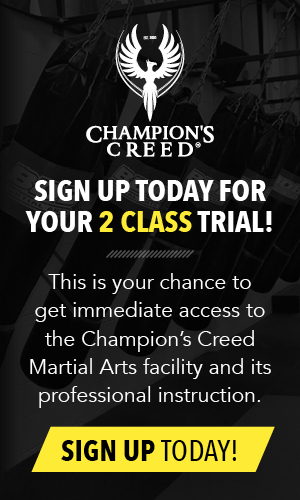 Welcome to Champion's Creed Martial Arts! 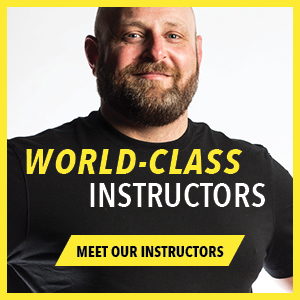 Champion's Creed was founded in 2009 by Brian Bird and Sheila Bird, two passionate instructors with a long list of credentials. 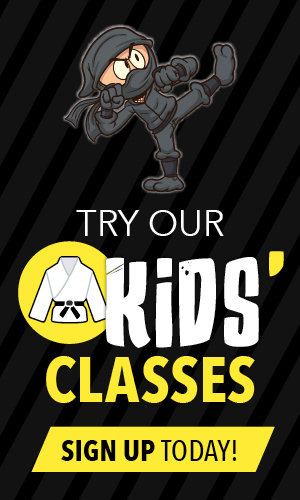 Since then, Champion's Creed has been the home away from home for martial arts enthusiasts and those looking for fun and fitness. 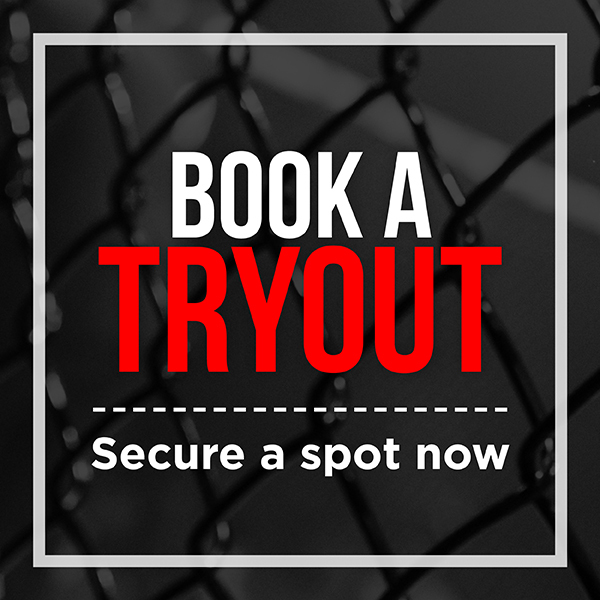 Champion’s Creed specializes in Brazilian Jiu-Jitsu, Muay Thai/Kickboxing, and wrestling. Our fantastic 5000 sq ft gym is second to none, fully equipped with Zebra Mats, a boxing ring, and an event series Octagon cage. Our coaches include former Olympians and world champions, and offer the highest level of safe and professional instruction. The facility is unique in that membership includes unlimited access to all training styles in a group or semi-private setting. When you first come to our gym, you’re not thrown in with everyone else. You’re given semi-private instruction to understand the basics in a comfortable and safe setting. Champion’s Creed is like a home away from home. You get to socialize, hang out with your friends, get motivated, and challenge yourself the whole time.